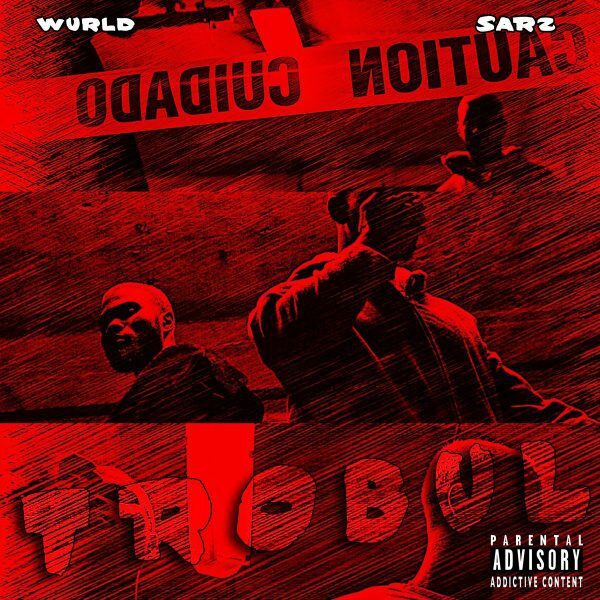 Singer-songwriter and recording artist, WurlD, in collaboration with Sarz – the brains behind global hit, “Come Closer”, have announced the forthcoming release of their first joint project, Trobul. This collaborative album was born out of an electrifying chemistry between the two musical heavyweights, and an insatiable appetite for a progressive world sound. Trobul is the first single from their debut collaborative album set to be released Summer 2018. 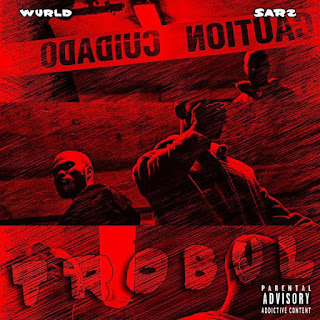 With Sarz unique and inventive way of beat making, coupled with WurlD’s songwriting and infectious vocals, Trobul is sure to further cement these two powerhouses as leaders in the progressive afro soundscape; a space inhabited by a new generation of creatives pushing boundaries of world music with unique sound and style.